This comic was posted in comic and tagged comingsoon, outside the lines. 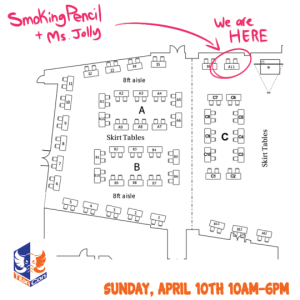 Smoking Pencil @ Anime Expo! Hey Everyone! Sorry for the severe lack of updates. We’ve had a lot of projects in the works that have kept us busy, but we’re starting to come back into our stride and we should be updating more regularly from now on! Of course, for the latest in art and news, you can always keep up with our social media. 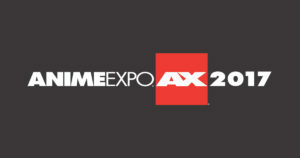 Anyway, we’re going to be coming to Anime Expo 2017! How exciting! 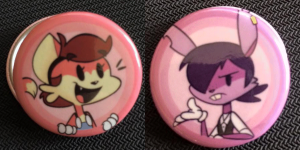 We’ve been hard at work coming up with tasty cartoon treats like sketchbooks, buttons and stickers for all you folks to enjoy! If you’re going our way, why not stop by and say hello! Have a safe and happy 4th of July Weekend, and toon in with us again next time! Smoking Pencil @ TitanCon-First Impact 2016! + Online Shop Update! Heya folks! Long time no see! 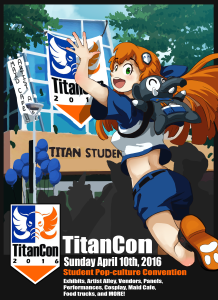 This upcoming weekend, we’re gonna be running another convention; TitanCon-First Impact! It’s going to be at the California State University of Fullerton in… where else? Fullerton, California! Admission is free to all, but you MUST register if you want to get in! RSVP here! We’re going to be sharing the table with Shelbie Copas, creator of Tinyraygun, and she’s bringing her comic and plenty of merch for sale! Here’s where we’ll be seated for the event! These will be available at the event, as well as copies of the first issue of Outside the Lines! 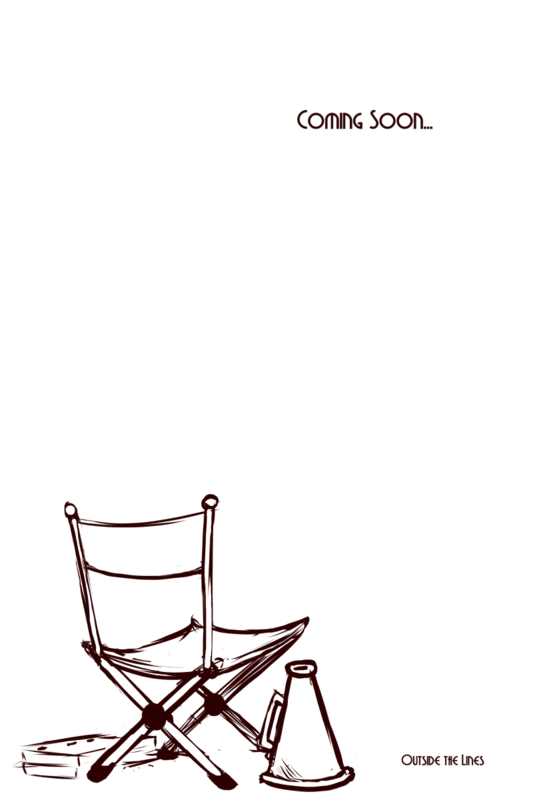 For the event, the comic will be on sale for 30% regular price! We’ll be more than happy to sign them for you, too! Also, we’ve added some new items to the online shop! 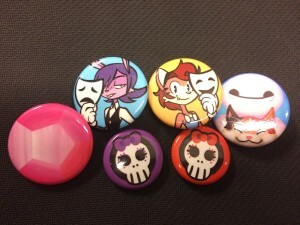 Check out these sweet buttons, designed by our very own Coco TenEyck! 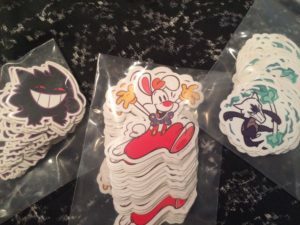 They’re available online, and will also be featured at TitanCon at a discounted price! Hope to see you there, and thanks for reading! 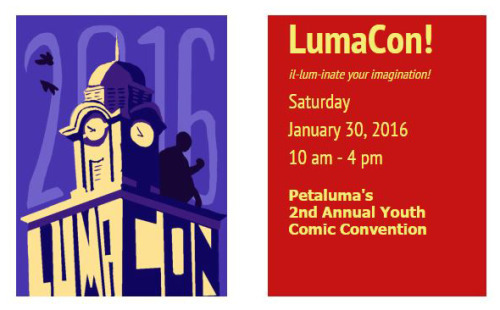 We’ve been busy slaving away to prepare for our first-ever convention: LumaCon! If you’re in/around the Sonoma County area, come by and say hello! It’s also currently the only place to get your hands on a copy of the entire first chapter of Outside the Lines WAY before it’s released online! More than likely you may be visiting this page after seeing us at LumaCon,so if that’s that case, thanks for stopping by! We're Smoking Pencil! We create Cartoons, Comics and Art for all to enjoy!